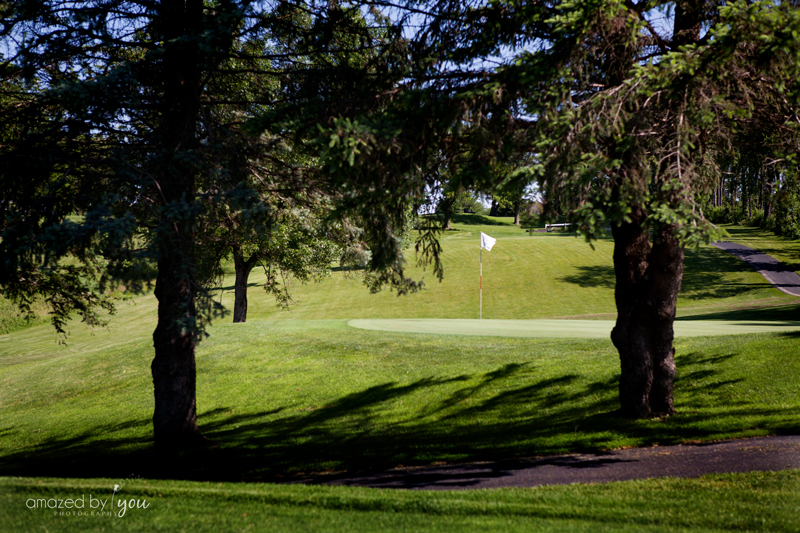 Located just outside historic Galena, Illinois, The Galena Golf Club is an 18 hole, par 71 layout that will provide opportunity and challenge for golfers of all skill levels (4 sets of tees). GGC was originally built as a 9 hole course in 1927. The course has undergone a complete face lift with an additional 9 built in 1994 and a comprehensive redesign of the original 9 in 2003. Golfers who have played the Galena Golf Club will talk about their day long after their round is complete.